﻿ Monopoly w/ Shelby, HBomb & Will! Monopoly w/ Shelby, HBomb & Will! 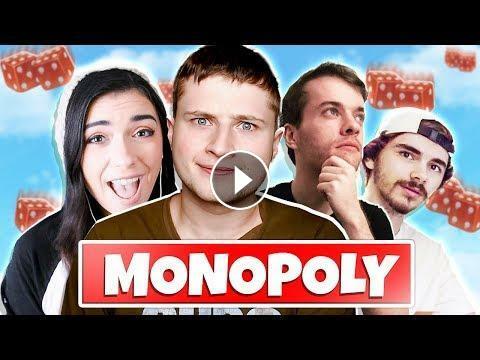 The Game Of Life w/ Graser, Shelby & Will! Playing Clue LIVE w/ Shelby, Will & HBomb! Minecraft: Stacy & HBomb Finally Enjoyed This! UNO Funny Moments - Shelby's New Kitten!